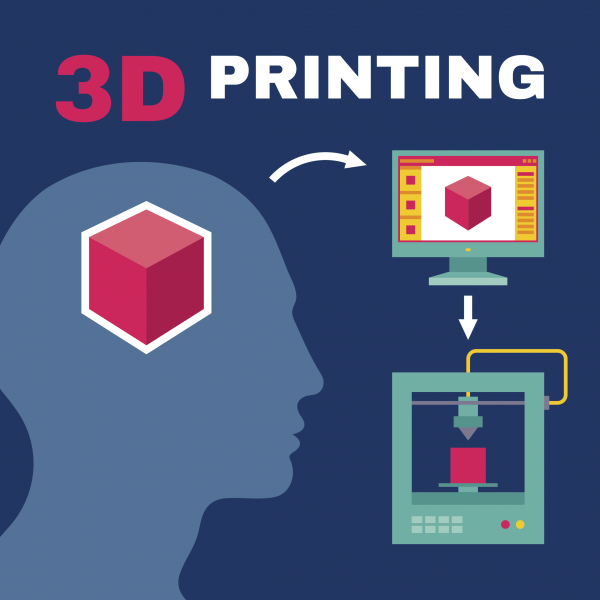 Learn the process of 3D printing, how they work and the key components. 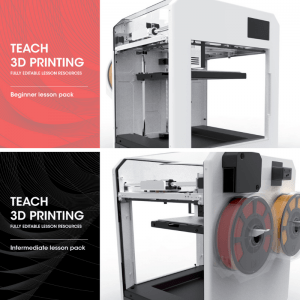 Lesson 2 follows on from ‘an introduction to 3D printing’ and is part of the beginners course in 3D printing. 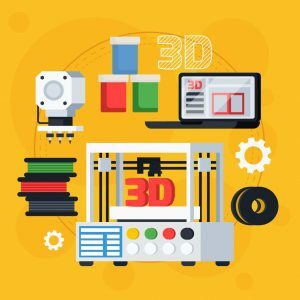 In this lesson students will learn the process behind how 3D printers work, how the machines move in X,Y and Z directions based upon co-ordinates that are created from 3D models. This acts as a great link to Maths concepts. Your classes will also learn the difference between 2D and 3D shapes along with a basic overview of how models are prepared for 3D Printing e.g. design and export the file, slice the file and send to the 3D printer. 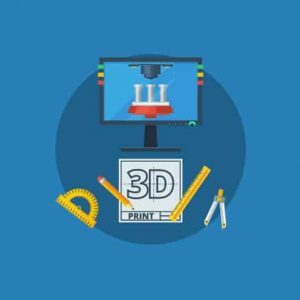 Your students will also learn the difference between CAD and CAM and also the different ways of transferring files from a computer to a 3D Printer. As part of the lesson tasks there are exercises teaching your students how to draw 3D objects so they can understand how creating models for 3D printing involves visualising in 3D. The ‘3D printing process’ lesson resources are fully editable along with printable lesson tasks and homework sheets, so it can be tailored to the needs of your students or taught straight ‘out of the box’. This lesson is a perfect follow on to the tinkerCAD modelling task in the previous free lesson and encourage students to think about the process involved with designing for 3D printing. 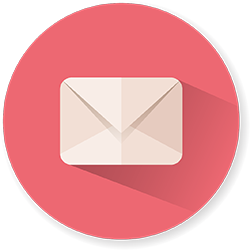 The lesson task and homework task are designed to be self assessed or peer assessed. Answer sheets are clear and easy to understand allowing students to deepen their learning by engaging in assessment for learning. This also free’s up your time as a teacher. 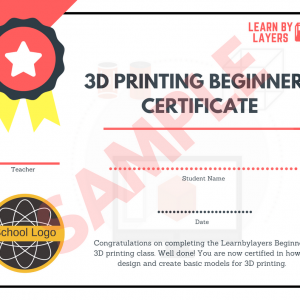 It is recommended that you base the lesson around the 3D printer and also relate the content back to the previous CAD modelling tutorial as they key images in the lesson powerpoints are based on TinkerCAD.